Checking out some examples of resume summary 2019 help you write a good professional qualifications section. Writing the summary is on the top fold of your resume to capture the interest of the hiring manager or prospective employer. 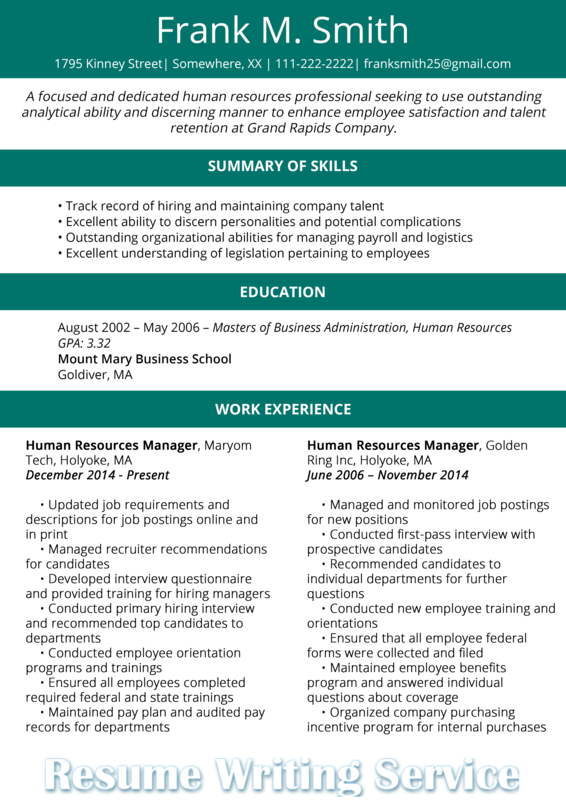 Check out this guide and top resume summary examples 2019 for more help. A resume summary or summary statement can be a game changer or a complete waste of space.So aside from learning what skills to highlight on resume, you must know how to emphasize on the things that show you’re fit for the job. 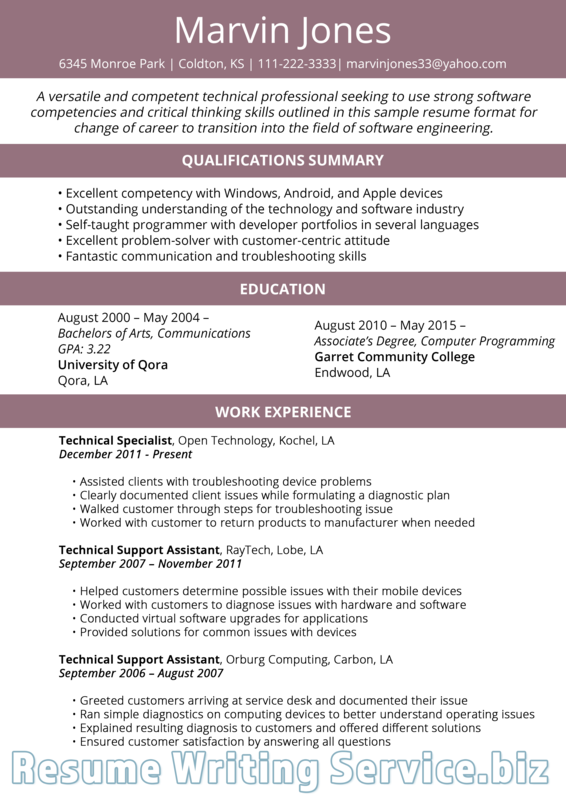 If you want to add value to your application, then know how to write an amazing resume summary. The resume summary is a strong statement at the beginning of the CV to highlight your experience and skills for the employer to get a sense of what you can offer. 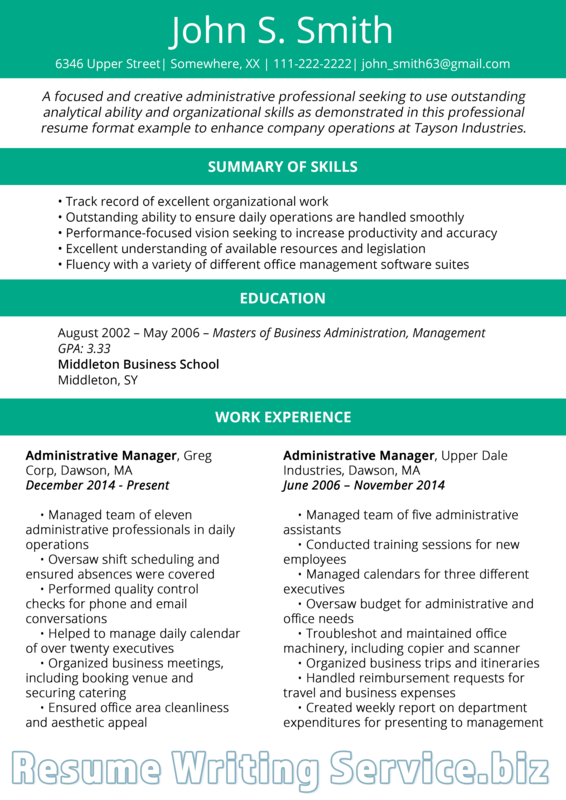 The best resume skills summary should show your expertise in the field. Before writing, reflect on what to write in the section. Think of your best assets and skills to prove the benefits you can bring to the table. The importance of having a nice resume summary is to explain what you can do. It is a proof that you completely understand your responsibilities and tasks. This section also shows your major accomplishments and skills that will prove useful for the position for which you’re applying. It also helps employers filter applicants based on their abilities, knowledge, and skills. So no matter you are a fresher or a skilled worker, you can highlight that further with a nicely written summary statement. The following is a list of the best resume skills summary to include in your resume not to forget. You can add more based on your industry. When the summary will become a filler of space, then you can skip it. For instance, if you’re a fresher for the job without much skill or work experience to list, then you may not have to write it. The reason is that the summary may only work for professionals who have many years of working experience in the field or industry. The purpose of the career summary is not only to give the employers a sense of the applicant you are but also what you can do. It is your chance to reflect on your accomplishments and things that make you different from other applicants. Here are tips on how to avoid mistakes in writing the resume summary. Too many details – Just like the other sections of your resume, the resume summary should be easily readable. Whether you opt to use sentences or bullet points, be sure that you fit them together to have a nice flow. Being reluctant – In reality, words like “helped.” “assisted,” and “contributed” do not have much credit. It is better if you try to be bold. It is advisable to use the first person as well as make sure to highlight your best accomplishments. Using passive voice – In order for your career accomplishments to be noteworthy and exciting, write it in the active voice. Always bear in mind that using passive voice do not carry much weight and does not add much value. Talking about goals – The key to have an excellent summary is to write your accomplishments in a way that will help the employer learn more about your value. They do not need to know your goals, but your value. Not using keywords – Using the right ones, you can increase your chances for an interview invitation. You can highlight things like adaptability and collaboration skills in this section. This top resume tips 2019 will give you ideas on how you should write your career summary. It is a basis on how it is structured and how it is being written. Note: In writing great professional resume summaries 2019, you need to base it on your skills and abilities. It should also be based on your years of experience and should be about you. There you have a guide on what to write in your resume summary as well as the mistakes to avoid making the personal statement. Improve your job search success. Learn how to choose and use good examples of resume summary 2019 today!